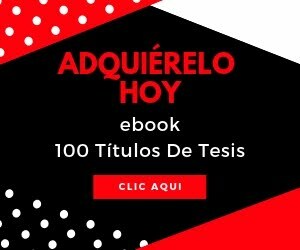 Home 1000 ideas de tesis análisis del dicurso Idea 60 de 1000 ideas de tesis: ¿Cuál es la presencia de las creencias acerca de la Matemática y su enseñanza en el discurso escolar? Idea 60 de 1000 ideas de tesis: ¿Cuál es la presencia de las creencias acerca de la Matemática y su enseñanza en el discurso escolar? Para un análisis del discurso escolar Wagner & Herbel-Eisenmann (2009) presentan la perspectiva del positioning (posicionamiento - posicionar- ) para analizar las maneras en las que se presentan las diversas situaciones matemáticas a los estudiantes tanto por parte del profesor como por parte de los autores de los libros de texto. A través de tal perspectiva se puede notar si el discurso tiene elementos de primer y tercer orden pasando por el segundo. Asimismo, Wagner & Herbel-Eisenmann ahondan en la característica de la perspectiva Positioning a fin de que sea útil para el análisis del discurso dentro de la Matemática escolar. En su investigación mencionan que la variedad de teorizaciones que se realizan para propósitos particulares son benéficas. Utilizando esta perspectiva, podemos acercarnos a una respuesta a las preguntas que hemos puesto al principio. 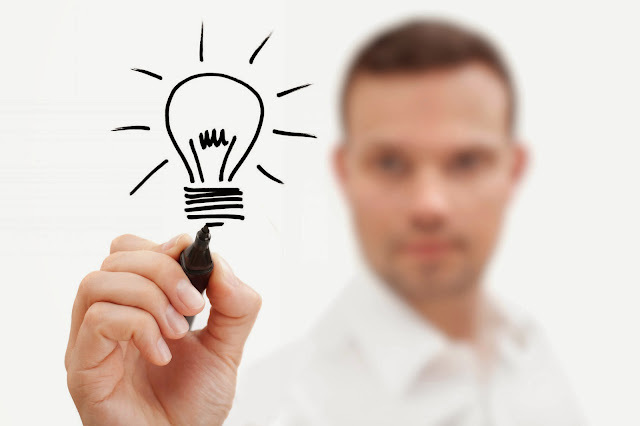 2.- Elegir un nivel educativo en el que te interese intervenir. 3.- Elegir una clase de Matemáticas. 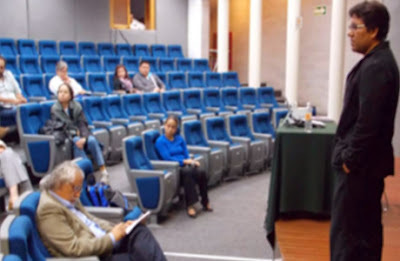 4.- Elegir a un profesor para analizar su discurso. 6.- Analizar tales datos a la luz de la perspectiva estudiada. 8.- Disfrutar de la investigación. Ainley, J. (1988). Perceptions of teachers’ questioning styles. In A. Borbás (Ed. ), Proceedings of the 12th Conference of the International Group for the Psychology of Mathematics Education, vol. I (pp. 92–99). Hungary: Vezsprém. Cobb, P., Yackel, E., & Wood, T. (1993). Theoretical orientation. In T. Wood, P. Cobb, E. Yackel, & D. Dillon (Eds. ), Rethinking elementary school mathematics: Insights and issues, monograph #6. Reston: NCTM. Davies, B., & Harré, R. (1999). Positioning and personhood. In R. Harré, & L. van Langenhove (Eds. ), Positioning theory: Moral contexts of intentional action (pp. 32–51). Blackwell: Oxford. Gates, P. (2006). Going beyond belief systems: exploring a model for the social influence on mathematics teacher beliefs. Educational Studies in Mathematics, 63, 347–369. doi:10.1007/s10649-005-9007-z. Goffman, E. (1981). Forms of talk. Philadelphia: University of Philadelphia Press. Harré, R., & van Langenhove, L. (1999). Positioning theory: Moral contexts of intentional action. Oxford: Blackwell. Herbel-Eisenmann, B. (2007). From intended curriculum to written curriculum: Examining the “voice” of a mathematics textbook. Journal for Research in Mathematics Education, 38(4), 344–369. Herbel-Eisenmann, B. (2009). Negotiation of the “presence of the text”: How might teachers’ language choices influence the positioning of the textbook? In J. Remillard, B. Herbel-Eisenmann, & G. Lloyd. (Eds. ), Mathematics teachers at work: Connecting curriculum materials and classroom instruction (pp. 134–151). Studies in Mathematical Thinking and Learning (A. Schoenfeld, Series Editor). New York: Routledge. Herbel-Eisenmann, B., & Wagner, D. (2007). A framework for uncovering the way a textbook may position the mathematics learner. For the Learning of Mathematics, 27(2), 8–14. Mexico, vol. 3, pp. 153–160. Juzwik, M. (2006). Situating narrative-minded research: a response to Anna Sfard’s and Anna Prusak’s ‘Telling identities’. Educational Researcher, 25(9), 13–21. Lerman, S. (2001). Cultural, discursive psychology: a sociocultural approach to studying the teaching and learning of mathematics. Educational Studies in Mathematics, 46, 87–113. O’Connor, M., & Michaels, S. (1993). Aligning academic task and participation status through revoicing: analysis of a classroom discourse strategy. Anthropology and Education Quarterly, 24(4), 318–335. O'Halloran, K. (2004). Discourses in secondary school mathematics classrooms according to social class and gender. In J. A. Foley (Ed. ), Language, education and discourse: functional approaches (pp. 191–225). New York: Continuum. Sfard, A. (2001). There is more to discourse than meets the ears: looking at thinking as communicating to learn more about mathematics learning. Educational Studies in Mathematics, 46, 13–57. Van Langenhove, L., & Harré, R. (1999). Introducing positioning theory. In R. Harré, & L. van Lagenhove (Eds. ), Positioning theory: Moral contexts of intentional action (pp. 14–31). Blackwell: Oxford. Wagner, D. (2007). Students’ critical awareness of voice and agency in mathematics classroom discourse. Mathematical Thinking and Learning, 9(1), 31–50. Wagner & Herbel-Eisenmann (2009). Re-mythologizing mathematics through attention to classroom positioning. Educ Stud Math. DOI 10.1007/s10649-008-9178-5 Springer Science.